It is advised to practice meditation with eyes open. When we sit to meditate, if we close our eyes, what we do is that we send a signal to our mind, intellect and our physical body that sleep is close and that signal, in turn, induces sleep. That is the last thing we want to induce inside ourselves, while meditating. Meditation is a way to wake up and stay awake, not only physically, but in terms of being conscious and alert about what is happening internally and externally. It is therefore good to practice with eyes open, so that during your meditation, you can become used to going beyond the physical inputs of what you see, hear, feel and smell and at the same time, remain exposed to these inputs. By practicing with open or semi-open eyes, it becomes easier to create the accurate state of consciousness while still being faintly aware of our surroundings. This will be essential in day to day activities when we want to stay connected to our inner peace while others around us may not necessarily be very peaceful. It will also help us to move deeply into our peaceful consciousness during conversations which at the same time, require alertness to go into the depth of ideas and concepts. When we are established in our peaceful, spiritual state (as a result of meditating), it is as if we are keeping our third eye, the eye of our intellect, open, which gives us the ability to see, in actions and interactions, what is true and false, and to make the right decisions without being influenced by others or our own emotions. All the above abilities are required many times during the day. We obviously can’t keep closing our eyes to meditate each time any of these abilities are required. You can always be successful when there is a desire to serve others. Checking: At the end of each day, check if you have done anything for others. Also check if there is any consciousness of ‘I’ in all the things that you do for others. When there is even the slightest trace of a desire for benefit for yourself you cannot experience either contentment or success. Practice: Each day take up at least one thing that would bring benefit to others, irrespective of whether it will get you anything or not. When you serve with no selfishness you will find yourself succeeding in all you do. Meditation is not a process of emptying the mind of thought. In meditation I use the natural power of the soul – the power to create thoughts, as a take-off point (or as a spring-board) to finally experience the consciousness of the true self. In meditation, I climb a ladder of well-prepared, positive and spiritual thoughts and eventually climb beyond the ladder into the pure experience of what I really am. Pondering over these pure and real thoughts can occupy the soul for long periods of time. 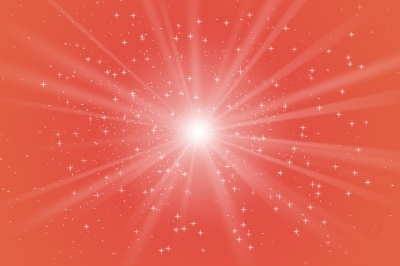 In the most basic stage of Rajyoga meditation, first comes the realization: I am a soul, the energy of consciousness made up of a mind, an intellect and a collection of sanskars. My eyes, ears, nose, mouth are just the organs, which when used correctly, help me, the soul, enjoy life. I now possess the knowledge that will free me from my cage. I have the key, spiritual knowledge is the key – I am a soul, a being of light, a bird which has the power to fly freely. Knowing this, I am not bound by physical laws. I can detach and fly at the speed of a thought, to the soul world, where I can easily experience my original state. I must realize that it is impossible to have peace of mind if I cannot detach from the body. I must look upon all my family members, friends, colleagues, also as souls which have come from the soul world. We are all fellow souls. To have the spirit of sharing is to be constantly happy. Expression: There are lots of resources in each one’s life that can be shared with others. The more there is the consciousness of giving there is the ability to give and share these inner resources with others. New treasures are discovered and used for the benefit of all and also for the self. Experience: There is constant satisfaction in my life when there is the spirit of giving. There are no expectations from others, but only an awareness of what I have. Life becomes more and more satisfactory and I feel richer for having given unconditionally. There are also constant good wishes that I receive from others. At the heart of every human being or soul there is a spiritual energy, pure, of peace, love, truth and happiness without dependence. Being aware and experiencing this energy provides you with the inner strength necessary for change. Meditation is the method of access in order to allow that energy to come to the surface of your consciousness and in your mind in order to color your thoughts and feelings. In a way very similar to that of a volcano whose melted lava, hot, flows from the centre of the Earth to the surface, we, on meditating, can create volcanoes of power (which emerge in our conscious minds) required for personality transformation. You can do an exercise, a meditation whereby you choose a habit or sanskar that you don’t want, and you will replace it with a characteristic that you would like to incorporate, like a thread, into the cloth of your personality. For example, replace impatience with patience. As I sit in meditation, I relax my body. प्रश्न:- तुम बच्चों को अभी कौन-सी एक फिकरात है? Essence: Sweet children, this is a wonderful spiritual gathering (satsung) where you are taught to die alive. Only those who die alive become swans. Question: What one concern do you children have now? Answer: That you have to become complete before destruction takes place. The children who become strong in knowledge and yoga develop the hobby of changing human beings into deities. They cannot stay without doing service. They continue to run around like genies. Together with doing service, they also have the concern to make themselves complete. 1. In order to become first from being last make effort like a mahavir. Do not fluctuate in the storms of Maya. Become merciful like the Father and do the service of opening the locks on the intellects of human beings. 2. 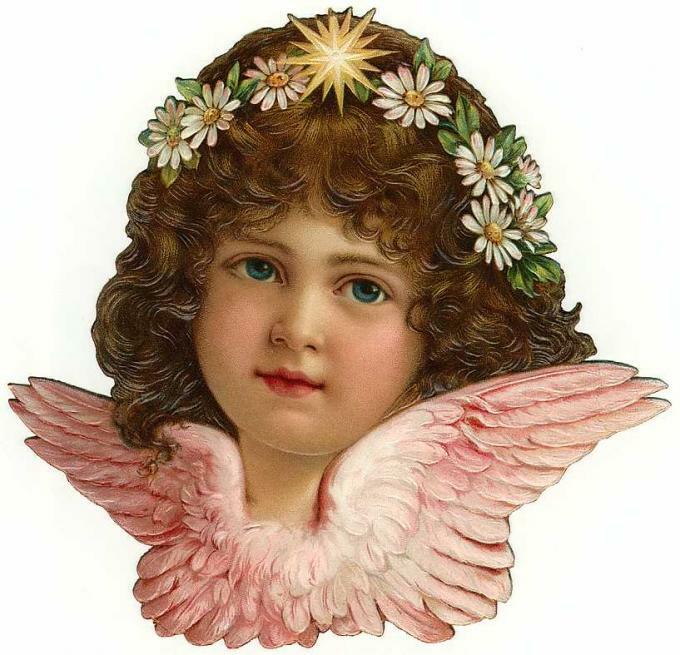 Bathe daily in the ocean of knowledge and become angels. Do not miss this study for a single day. Maintain the intoxication that you are God’s students. Blessing: May you be an embodiment of success who gains victory over every adverse situation on the basis of faith and intoxication. Through yoga, now attain such success that any lack of attainment also gives you the experience of attainment. Faith and intoxication make you victorious over every situation. As you progress further, you will have such test papers that you might have to eat dry chappatis, but faith, intoxication and the power of success in yoga will make even dry chappatis soft; you will not be distressed. Maintain the honour of being an embodiment of success and no one will be able to distress you. If you have any facilities, then use them comfortably, but check that you are not deceived at that time. Slogan: Be an instrument and play your part accurately and you will continue to receive co-operation from everyone. If we look at nature, we will notice that everything in nature – plants, flowers, etc. do everything they do peacefully – they grow, flourish, decompose and die in peace. We get an obvious impression from them that peace is their natural nature. Even the five elements – earth, wind, water, fire and sky are mostly peaceful by nature. It’s only when we try and exercise control over them and interfere with their balance that they lose their peace. Most of us, irrespective of our age, even in these stressful and hurry filled times, act peacefully and express our peaceful nature in relationships by means of peaceful thoughts, words and actions, unless something is wrong in the relationship. We instinctively like peaceful relationships. If something is wrong in a relationship and it lacks peace even to a small extent, we do not feel good or comfortable about it. All this proves to us that we, like nature, are essentially peaceful by nature. That is our basic personality. Most of us have, at some time in our lives and even more frequently in the case of many of us, experienced and expressed our peaceful nature. It’s so natural, we are not even consciously aware of it. What we are more aware of is when we are distanced from the natural i.e. we are unnatural – worried, scared, irritated etc. But these unnatural phases always pass and we finally return to our peaceful self. There are some people who are permanently grumpy and tight with someone or the other, because of something or the other. On some days we also feel as if we are continuously living on the edge and continuously succumbing to frustration and anger. But even then, away from everyone’s eyes; everyone, the compulsive angerholic (one who cannot live without anger) and you also, will, at some stage, look inwards, relax and have an inner personal spiritual retreat in which they will find relief by experiencing their true nature of peace. Success is achieved through accurate efforts.Expression: The one who puts in accurate efforts for the success of every task, naturally tries to do the best. Because of his own contribution, others too help him and contribute whatever they can to achieve what he sets out to do. So there is success in everything.Experience: When I do the right thing, I will be able to experience constant self-progress. I will then never have the slightest feeling of failing, but will always experience success as a right, even if the result is not what I have expected. I experience positive feelings because of having put in the right effort. You can also learn to trust themselves. प्रश्न:- कौन-सी प्रैक्टिस करते रहो तो आत्मा बहुत-बहुत शक्तिशाली बन जायेगी? Essence: Sweet children, you are the Salvation Army who will salvage all souls from their karmic bondages. You must not become trapped in karmic bondages. Question: What should you continue to practise so that the soul becomes very powerful? 1. Become a lighthouse and show everyone the way to the land of peace and the land of happiness. Do the service of removing everyone’s boat from the land of sorrow. Also benefit yourself. 2. Remain stable in your peaceful form and practise becoming detached from your body. Sit in remembrance with your eyes open. Remember the Creator and creation with your intellect. Blessing: May you be free from looking at others, and have feelings of benevolence when seeing or hearing about any situation. The bigger the gathering, the bigger the situations will be. However, your safety lies in looking but not seeing and hearing but not listening. Maintain pure and positive thoughts for the self. Souls who maintain pure and positive thoughts for the self remain free from looking at others. If due to any reason you have to listen to anything and you consider yourself to be responsible, then, first of all, make your brake powerful. You saw, you heard and brought as much as benefit possible and put a full stop. Slogan: Those who do service at every step through their contented and happy lives are true servers. It has been estimated that for around 80% of our daily routine we are ruled by habits. This means that most of the time we go straight from thought (created by the mind) to action, without checking the quality of our thoughts. In this way, we bypass the intellect, and do not use our capacity to judge right from wrong and to make conscious decisions. What we need to do now is reawaken, use and empower the intellect, which is true spiritual empowerment. Withdraw your attention from everything around you. 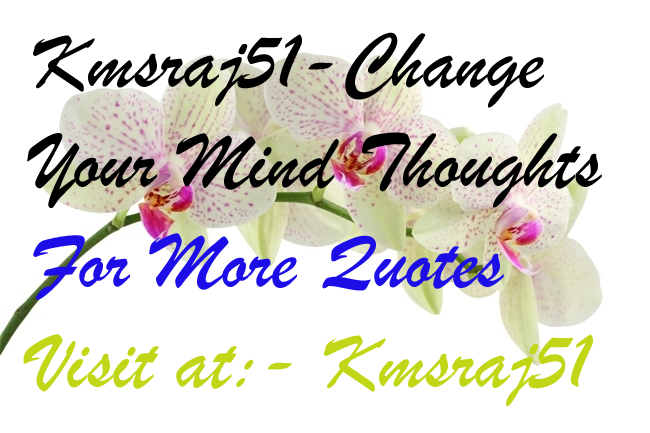 Create a simple thought in your mind. Concentrate on the thought. Then use your intellect to judge to what extent the thought is right or wrong and what the quality of that thought is (is it a negative thought, a waste or unnecessary thought, a necessary thought, a positive one etc.?). If you decide it is not a good thought, leave it and create a better thought. In this way, you consciously exercise control of your mind and intellect thereby strengthening your mental and intellectual capacities. This will also help you regain your feelings of rule over the self. If thoughts or images come from your memories or from sources outside your own mind while you are busy in this inner exercise, don’t give them any mental energy. Let them go and bring your attention back to your own ‘conscious’ creation (mentioned above). Once, you have mastered this in this exercise; try the same process while you busy in your daily routine. The one with contentment is neither upset nor upsets others. Projection: Many times I find that my words, actions or behaviour tends to upset others inspite of my not wanting to hurt them. I seem to be very happy with the situation, but others don’t seem to be. At that time I am not really able to understand the reason for this and I consider the others to be unreasonable. Solution: I need to check myself when others are getting upset with me. I need to make effort to check and change myself constantly so that I am able to move along with the demands of time. This is what will bring about true contentment – such contentment that neither will I be upset nor will I upset others. यदि आपके पास हिंदी या अंग्रेजी में कोई Article, Inspirational Story, Poetry या जानकारी है जो आप हमारे साथ share करना चाहते हैं तो कृपया उसे अपनी फोटो के साथ E-mail करें. 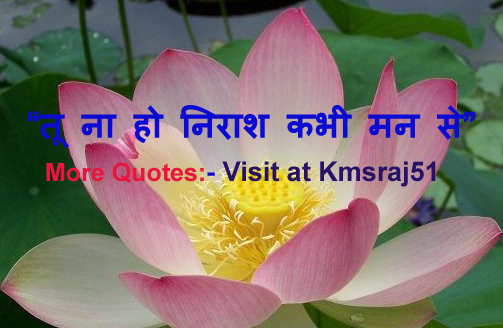 हमारी Id है: kmsraj51@yahoo.in. पसंद आने पर हम उसे आपके नाम और फोटो के साथ यहाँ PUBLISH करेंगे. Thanks!! e.g. Which strengths if acquired would help me improve my worth (value) at the workplace? Is any weakness of mine proving to be an obstacle (barrier) in maintaining a healthy relationship with my family? Am I using my strengths in empowering (strengthening) others? Does any weakness exist inside me, which if removed would improve my level of contentment (satisfaction) and lead to greater peace of mind? Note down three main strengths and three important roles that you play in your life. Now check if your strengths properly match the roles. If they do not match, think if there is a new personality characteristic you need to develop. If a particular role is self-selected, if it does not match your strengths, is it a good role for you to be playing? To be flexible is to enjoy everything that life brings. Projection: When I plan perfectly for the day ahead, I sometimes find that I am not able to implement all that I had planned for. Things seem to be coming up unexpectedly spoiling everything for me. I am then not able to be happy with what is happening and so find it difficult to do my best in the particular situation. Solution: It is as important to be flexible in my thoughts as it is to be particular about my daily schdule. Flexibility allows me to accommodate the unforeseen situations that come up my way and enables me to make the best use of everything. And so I enjoy everything that comes my way. यदि आपके पास हिंदी या अंग्रेजी में कोई Article, Inspirational Story, Poetry या जानकारी है जो आप हमारे साथ share करना चाहते हैं तो कृपया उसे अपनी फोटो के साथ E–mail करें. 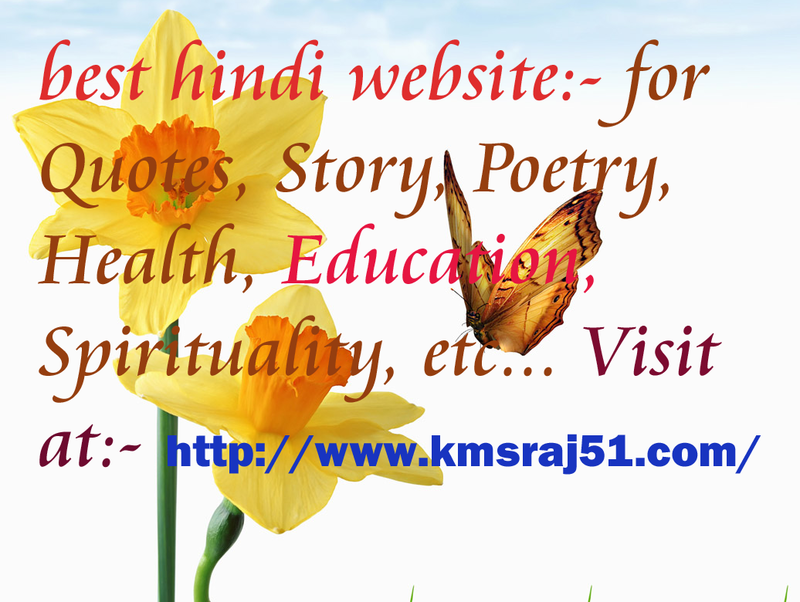 हमारी Id है: kmsraj51@yahoo.in. पसंद आने पर हम उसे आपके नाम और फोटो के साथ यहाँ PUBLISH करेंगे. Thanks!! There are five essential steps to emotional control and mastery. Although the complete process will finally happen in a few seconds in real life, it is essential for our learning to break it down and see what is required at every step. This simply means being aware of the emergence of the subtlest (finest) of emotions, which, if left unchecked, will grow into important disturbances. For example irritation leads to frustration leads to anger leads to rage. Which means taking responsibility for the emotion by understanding and acknowledging that I am the creator of the emotion, not someone or something else. Fully accept the presence of the emotion without resisting (opposing) it in any way. If it is resisted it simply becomes stronger, or is suppressed for another day. This is the moment of full detachment from both the emotion and the inner source of emotion. In the process of detached observation the emotion is losing its power. And it is only through detached observation that the emotion will begin to dissolve. This means returning our attention to the very centre of ourselves where our inner peace and power are to be found. This is the purpose of meditation. To be in the awareness of my own speciality is to be free from negativity. Projection: When I percieve negativity in others, I find myself very easily influenced by it. I then react negatively to them and am not able to maintain my own positivity. All my specialities remain hidden in such a negative atmosphere and I continue to be negative too. Solution: Like a rose I need to maintain my originality and uniqueness while being amongst the thorns. Instead of blaming others and their negativity for my own negativity, I need to practice being positive and working with my original qualities. Then I will never complain but will always use my own specialities. 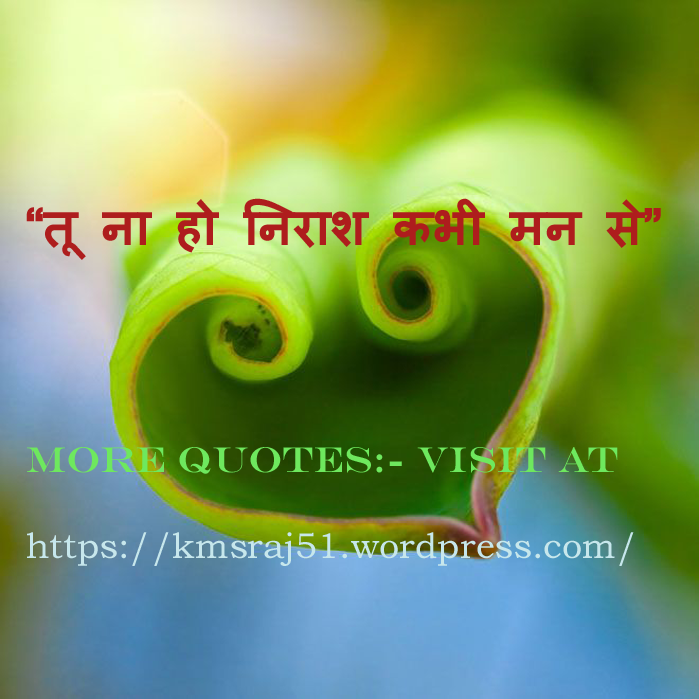 Coming soon book (जल्द ही आ रहा किताब) …..